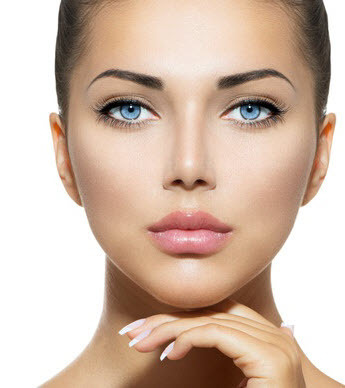 Lip augmentation, lip fillers or wrinkles around the lips are now very common dermal filler procedures, we can carry out all lip augmentation non-surgical treatments here at our dermal injection clinic in Glasgow. When it comes to lip augmentation, lip fillers, lip contouring or lip enhancement procedures our dermal filler clinic in Glasgow will only use market-leading dermal fillers exclusively formulated for lips. We are very proud in that we achieve excellent results with 100% patient satisfaction where our clients have commented on the fact that they have virtually pain free experience from start to finish. All our consultations and treatments are undertaken by highly experienced staff all of whom are trained in advanced facial aesthetics procedures. Our returning clients are testament to the fact that we are one of the very best who carry out lip augmentation procedures anywhere in Glasgow. Don’t be fooled by cheaper alternatives or diy kits, make sure that you speak to us first before making any decisions on any dermal filler treatments. 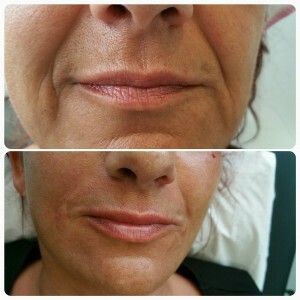 Lip augmentation, although more popular than ever should always be carried out by a trained professional with the necessary qualifications to do so, consider this before getting any dermal filler work carried out. As with all our dermal fillers consultations our lip augmentation consultations are absolutely free without any obligation. We will carry out an extensive review and advice on what we feel would be the very best procedures that will suit your needs and expectations. All of our procedures are very affordable and would suit most budgets. 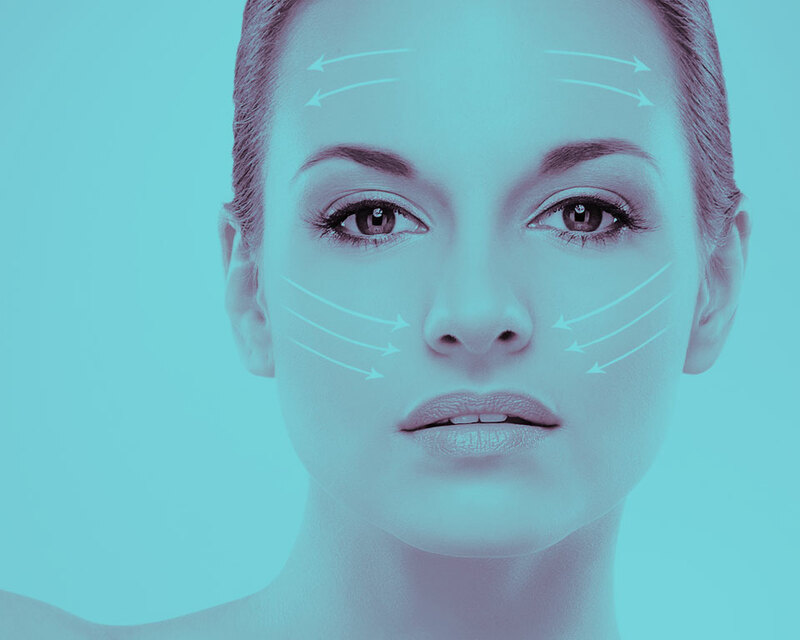 On-going procedures to keep your appearance the way you want it will also be explained to ensure that you know exactly what is involved in both filler treatment plans, expected appointment schedules and prices allowing you the patient to proceed in the knowledge that there are no unexpected charges. To arrange that initial FREE consultation get in touch with one of the team today!